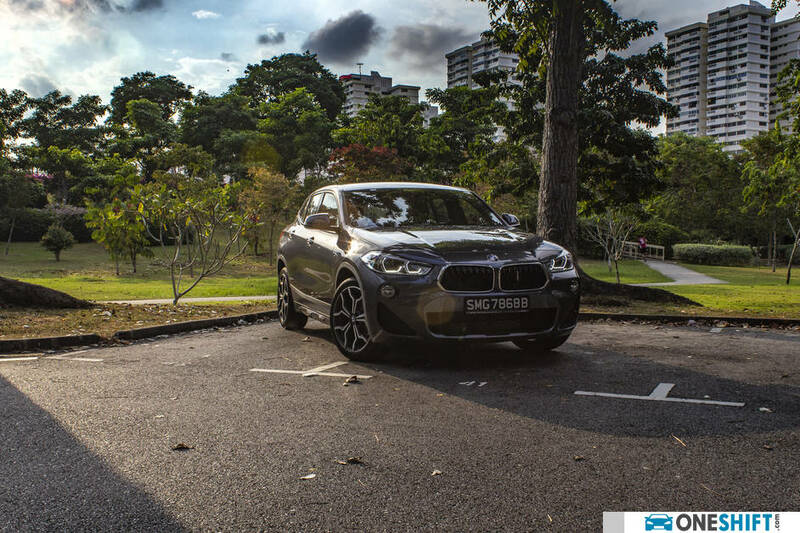 We took the 2.0 version of the BMW X2 for a drive a while ago, and liked how the car’s styling was inspired by various references to older BMW coupes. 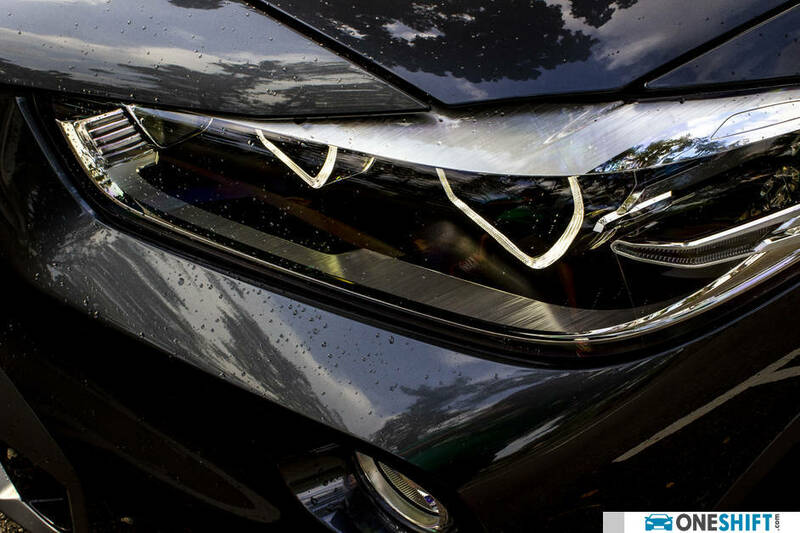 And since the car is a crossover, even the tail lamp design featured ‘T’ and ‘L’ design elements, which are found in respective BMW SUV and Coupe range cars. 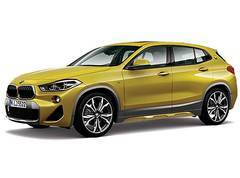 The catch is that at almost $190,000*, the X2 can be a rather costly way to get around while looking chic. But if you do like the edgy styling, there is the milder version of the same car, which features the same trim, inclusive of the unique frozen grey trim and even the same 19” Y spoke rims. 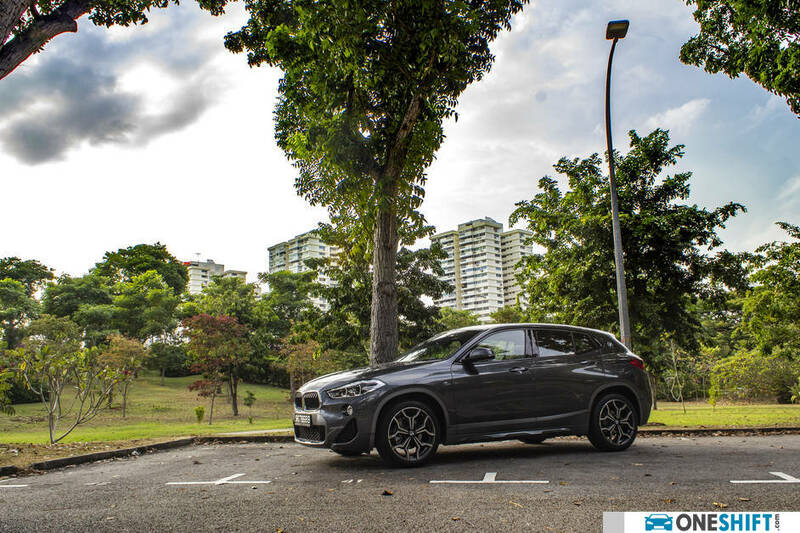 The BMW X2 sDrive18i Sport X delivers almost all the same frills, but makes do with one less cylinder, and therefore less power and torque. 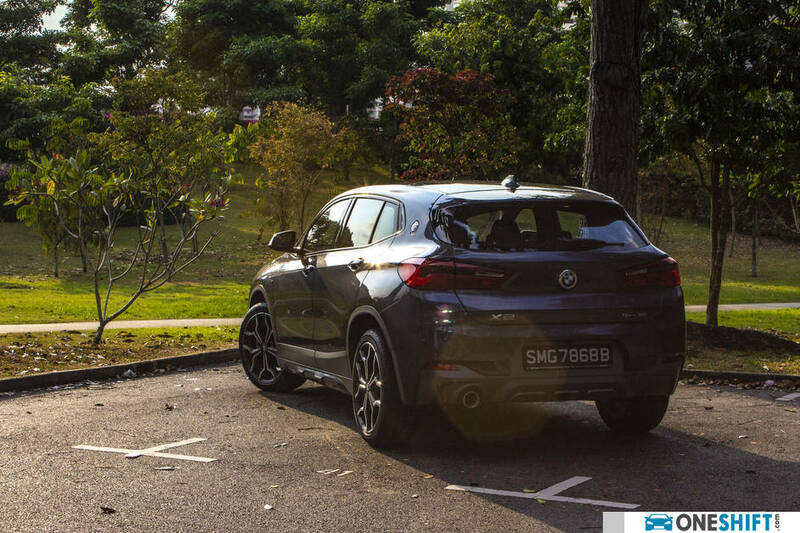 Its coupe-like styling means that while the X2 shares the same underpinnings as the X1, it does sit seven centimeters lower, which is really a non-issue for most, since the (still) high ride height makes entry and exit still a pretty easy task. 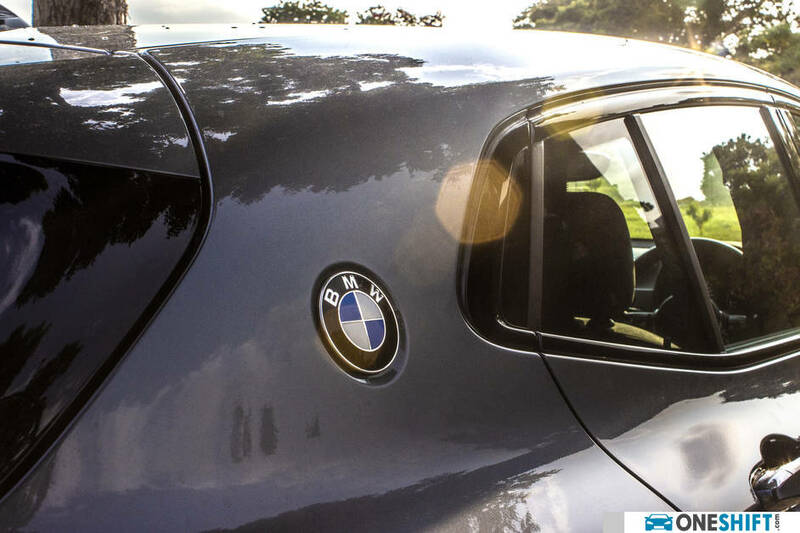 While the dash does have quite the resemblance to the X1’s there are a few details which are unique to the X2, like what BMW calls “Aluminium Hexagon Anthracite” trim on the door panels, with the hexagonal theme echoed onto the seat and door fabric. Blue thread stitched onto the dash, ensures that the blue accented theme is carried around well in the cabin. 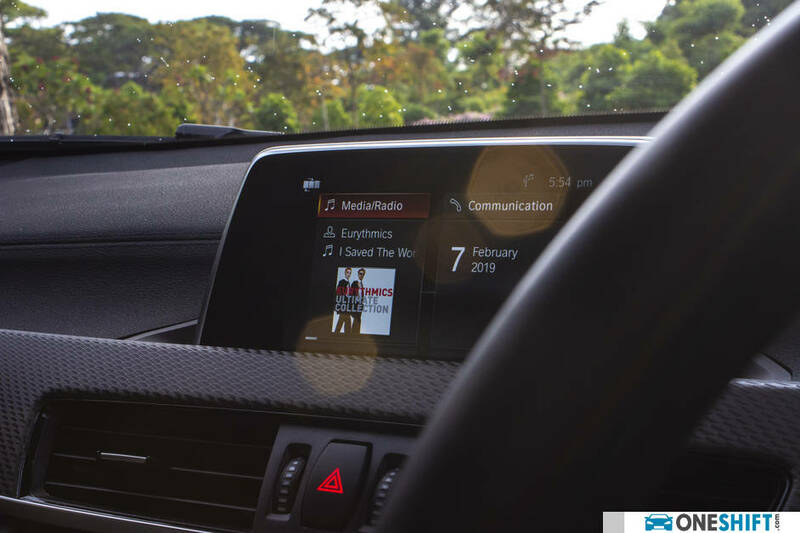 The infotainment system utilises a 6.5” display, and displays BMW’s card-style menu, albeit lesser cards on the screen due to its smaller size. 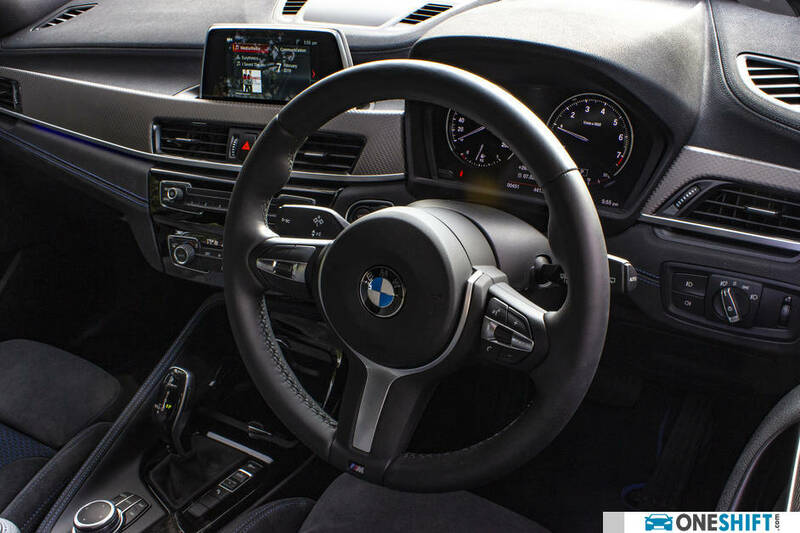 With the M Sport package, the X2 also gets a 3-spoke M style steering wheel, though with lesser functions than larger BMW cars, there are a few button blanks on the wheel to maintain some visual balance. 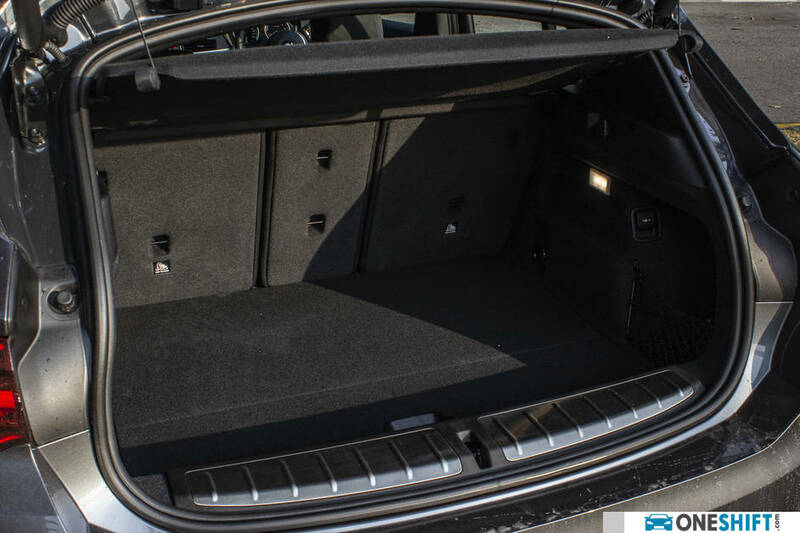 Front seats are supportive, with i good amount of lateral support, while the lower roofline at the rear may make it a slight challenge for passengers above 180cm to enter or exit the vehicle. Luggage room at the rear is at a useful 470 litres, and the rear seats also fold flat in 40:20:40 fashion, allowing for more space for stowage. In sDrive18i guise, the car is powered by a 3-cylinder turbocharged engine, also found in the MINI Cooper Countryman, which the X2 is related to. 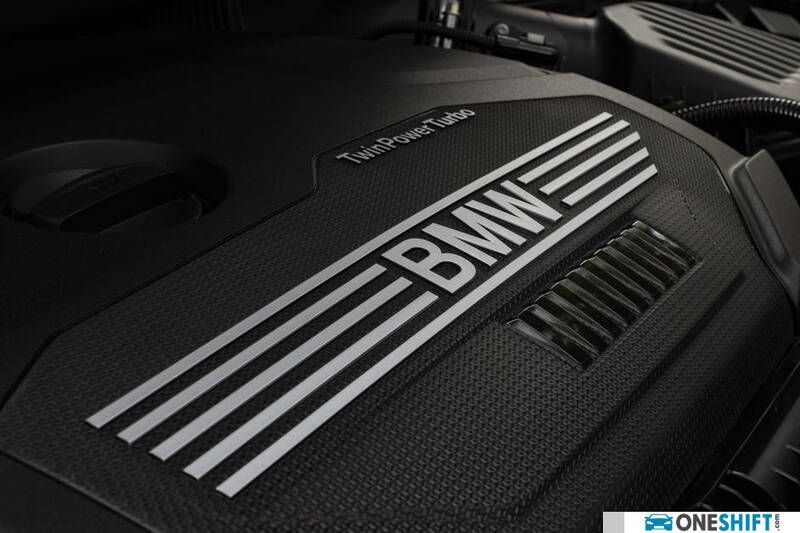 With an output of 140hp and 220Nm from 1,480 to 4,200rpm, there is adequate grunt to get around. 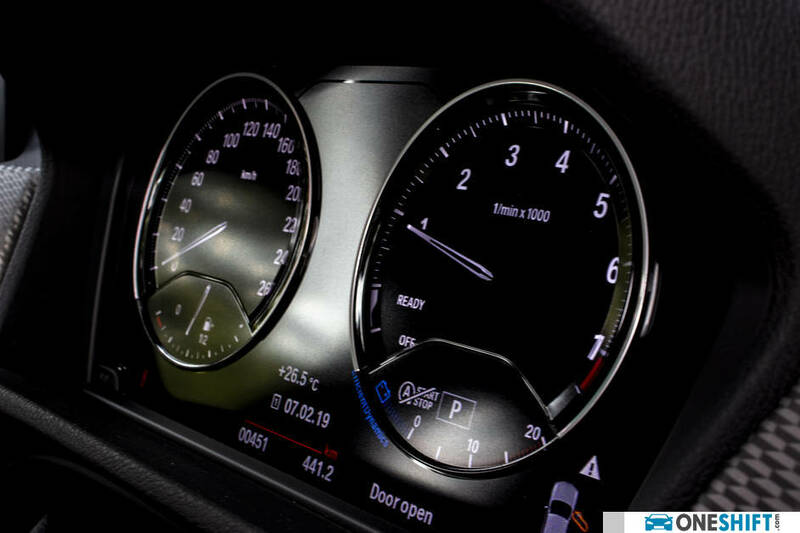 The plus is, that you will not experience the torquesteer that the 2.0 eagerly displays, but the down side to the engine, is that it vibrates quite a bit more if the engine’s start/stop is activated. The 3-banger also utilises a less aggressive 7-speed Steprtonic transmission, which is more than adequate for what the car is intended for. 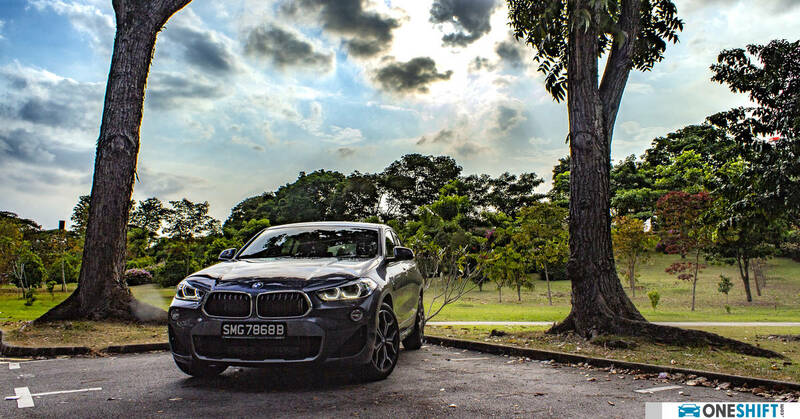 With lesser grunt, 0-100km/h takes a leisurely 9.6 seconds (7.7 seconds for the two-litre). Handling though is predictable, with a good amount of feedback coming through the wheel, though the small crossover does come across as a little twitchy when doing U-turns. With 3 drive modes to choose from, ‘Eco’, ‘Comfort’ and ‘Sport’, we like how engaging ‘Sport’ mode is, even with just 3 cylinders up in-front; but in most cases, you will be driving the car in ‘Comfort’ setting. 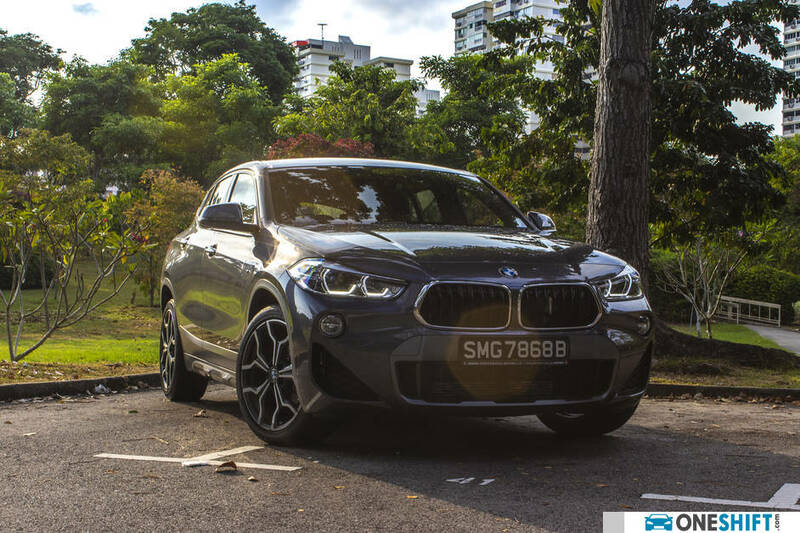 Why sure, there is lesser performance from this X2, but it is adequate, and with enough similarities in terms of features if power is not at the top of your list. But at around $25,000* less, it is simply a more attractive buy.